5. Suggest two syntheses of the bee pheromone heptan-2-one. 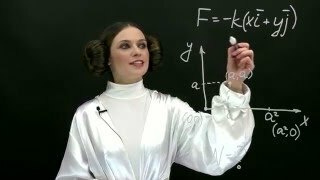 6. why bond polarity and molecular geometry determine molecular polarity?